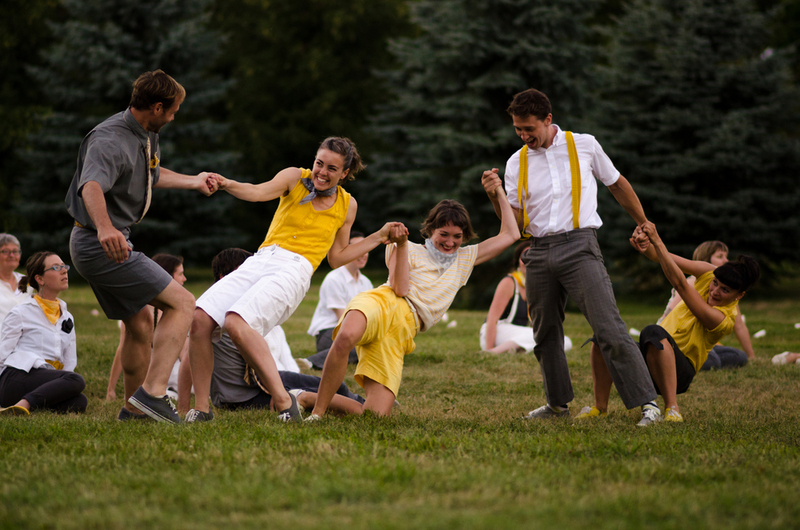 Dusk Dances is an outdoor dance festival that brings high quality contemporary and traditional dance to public parks. Dusk Dances features an array of choreographic works presented every night at sunset. 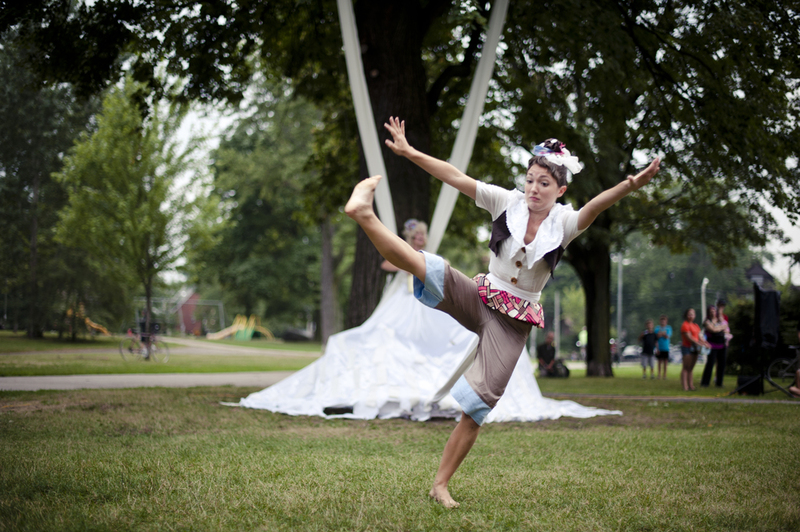 As dusk descends, a theatrical host leads the audience — which invariably includes children, dog walkers and local residents — to five eclectic dance pieces that unfold in different areas of the park. Choreographers from various backgrounds are commissioned to create a ten-minute piece inspired by the park’s natural environment. Audiences are invited on a pay-what-you-can basis to an innovative site-specific festival, which is not only an artistic event but a social and cultural one as well. 2013 will be Dusk Dances’ 19th season.